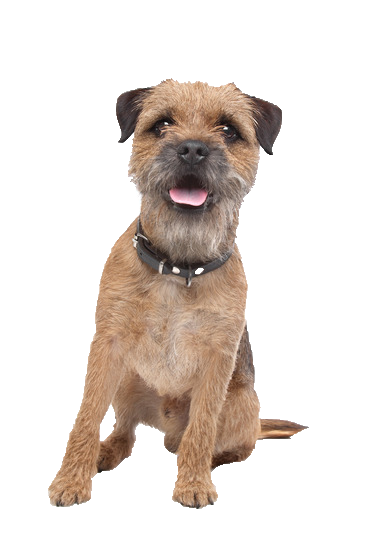 Your border terrier is an alert; bold terriers originally bred for ratting and fox hunting. Like most terriers, he is agile and tenacious with a determined and spirited nature. However, he can be mild-mannered too, and thrives on the company of others when socialised effectively but should not be trusted with small pets such as hamsters, guinea pigs and rabbits because of his innate hunting instincts. His sturdy, scruffy constitution also has a tendency to dig; so it is a good idea to install additional reinforcements underneath the bottom of any secure fencing. We have a great range of activity based toys to keep your Border amused during times when you cannot.